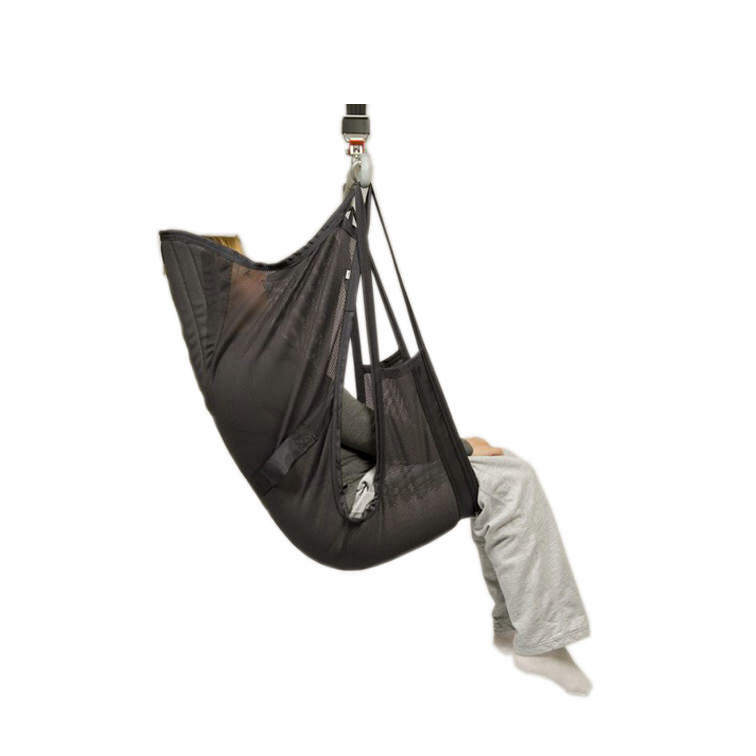 Liko ComfortSling Plus Model 360 - high back plastic coated net sling (medium) provides a comfortable & reclined sitting posture with good back support and adapts to the body’s contours without the need for individual adjustment. 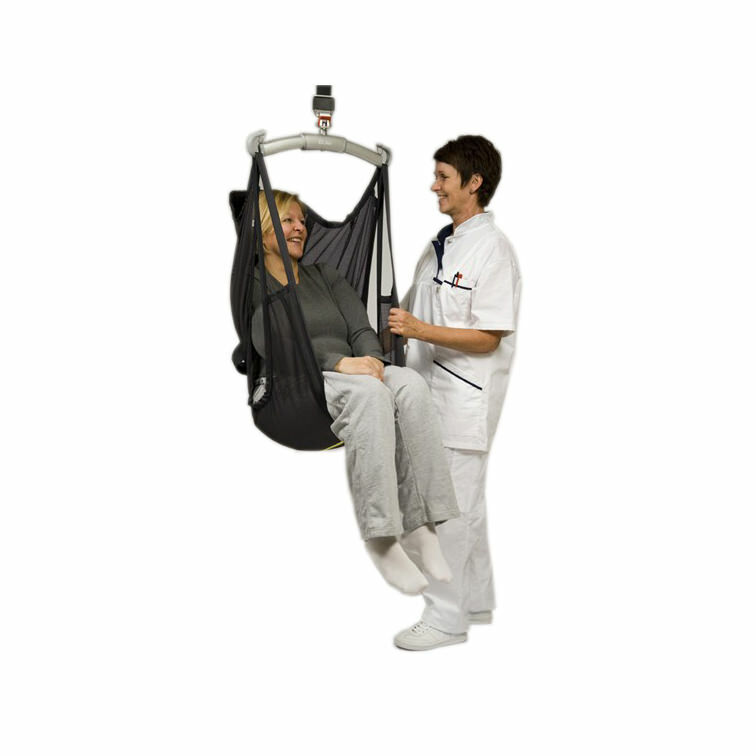 Liko comfort plus high back sling is a “full sling” that allows the patient to remain in the sling after application and transfer to a wheelchair or other seating. 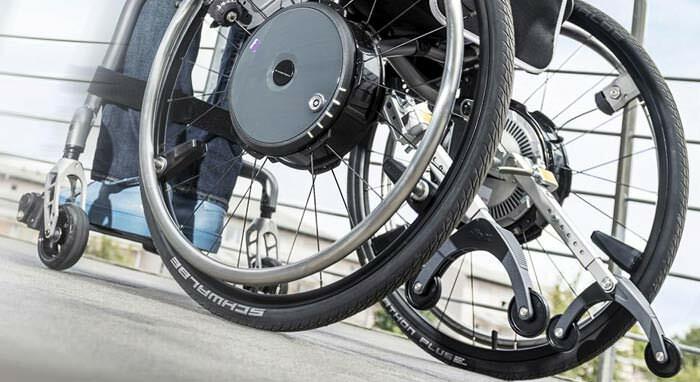 Liko’s enhanced design is wider and longer which are features designed to increase patient comfort. 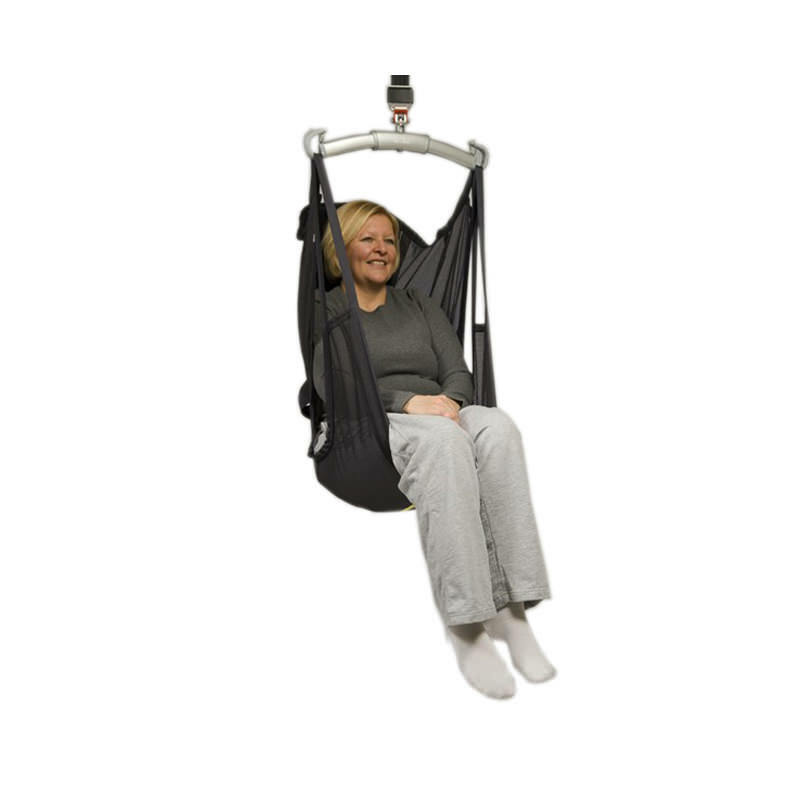 Liko comfort plus 360 high back medium plastic coated net sling for patient lift provides a more reclined posture than the lower comfort plus sling plus becoming even more semi-recumbent when combined with Sling Cross-bar 450 or Sidebars and extension loops. This semi-recumbent posture is a good solution when lifting patients who are not allowed or unable to bend 90° at the hip.